We don’t know anyone who doesn’t love a little bit of Italy – and really, Acqua di Parma has always been ‘Italy, bottled’, to us: the scents, the elegance, that exquisite packaging which is a signature of shopping, wherever you are in Italy. The rich history of this perfume house goes back to 1916, to Parma – a city famous for its violets, and a town rooted in cultural tradition. 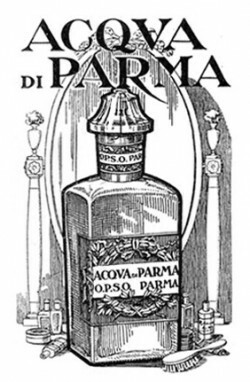 At that time, most of the fragrances men wore came from Germany: strong, intense, complex. 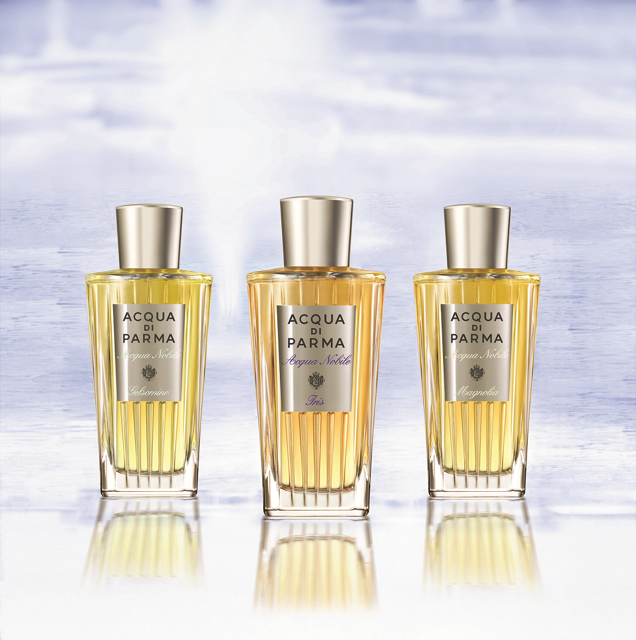 The idea behind the creation of the original Colonia from Acqua di Parma was to offer something crisp, subtle, utterly refreshing. Refined and elegant, sophisticated and wearable, it became an instant – and now timeless – classic. The 1930s saw the start of an age for Acqua di Parma as golden as its signature yellow ‘hatbox’ packaging, which takes its inspiration from ‘Parma Yellow’, the colour that’s graced the facades of that city’s most elegant buildings, since the 18th Century. 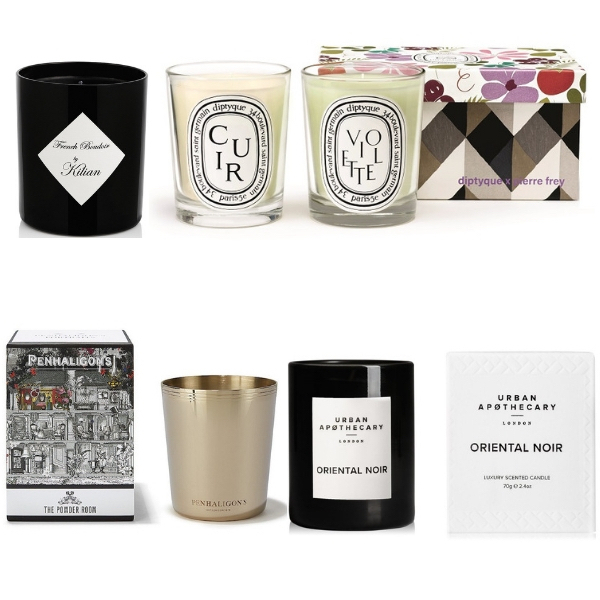 The fragrance was worn by stylish men, movie stars and those who understood luxury. (And borrowed, we suspect – as now – by many of the women in their lives.) The chic hand-made Art Deco bottle, then, graced many a smart bathroom shelf – and by the 1960s, it was a ‘best-kept secret’ shared by those-in-the-know. Rich in Sicilian citrus (bergamot, lemon, bitter and sweet oranges), this sparkling creation unfolds to a heart of lavender and Bulgarian rose, on warm, woody base notes – a formula that’s never changed, to this day. It wasn’t until 2003 that Acqua di Parma offered an alternative to its classic original: Colonia Assoluta, with all the freshness but delicately tart touches. Since then, the collection has grown, slowly, with care lavished on each new creation to ensure it embodies that Italian spirit – and signature Italian ingredients. Then Magnolia Nobile burst into bloom in in 2009, a celebration of that voluptuous spring flower, inspired by ‘the gardens of majestic villas along Lake Como, graced with magnolia trees’. We’re almost there, just imagining it. 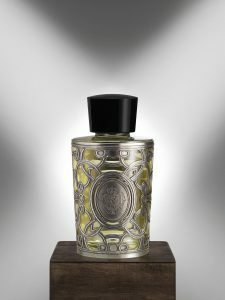 Gelsomino Nobile (signed by the renowned perfumer Michel Almairac) has at its heart ‘a jasmine grandiflorum from Calabria, Italy – one of the last surviving jasmine cultivation sites, for perfume-making in Italy’, and with a particularly green and fresh aspect, for a light and airy effect. Peonia Nobile showcases that blowsiest of flowers, the peony: petal after petal unfolding at the heart, sharing space with Turkish roses, fresh flashes of fressia and sun-baked geranium, while Rosa Nobile brings us the purity of rose petals from the Italian centifolia rose, with soft base notes of musk and ambergris. Alongside the main collection, though, there’s Blu Mediterraneo. 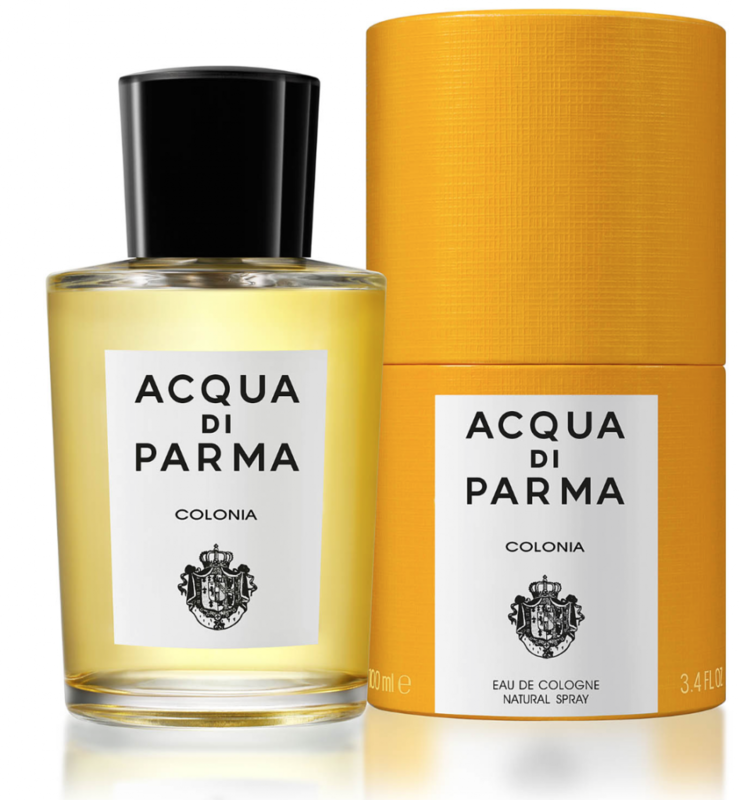 If Acqua di Parma‘s ‘Parma yellow’ collection is all urban elegance, this is a seaside vacation in Capri, or a walk in a cool, Tuscan forest: outdoorsy, breezy, reflecting (as they put it) ‘a casual, hedonistic and natural part of the Italian lifestyle’. 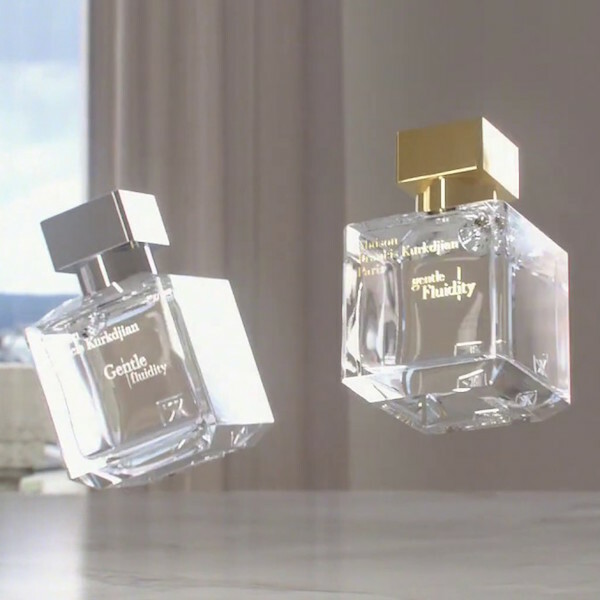 From time to time, special editions appear: in 2016, it was an ultra-luxurious special anniversary bottle (left) to mark the 100th anniversary of the perfume house, cased in chased metal. Always, there’s a focus on artisan workmanship, hand-finishing – whether it’s applying the labels to the distinctive yellow boxes by hand, creating leather sleeves for travel sprays, or making any of Acqua di Parma‘s coveted lifestyle goods (cashmere, shaving accessories, pens and more).